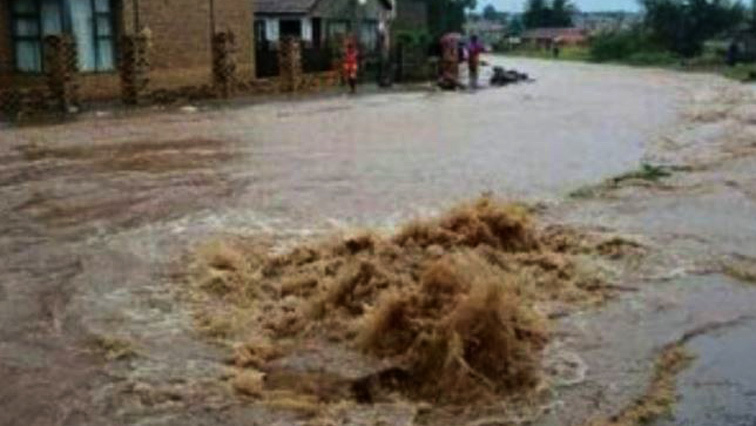 Floods in southern Africa kill 115 - SABC News - Breaking news, special reports, world, business, sport coverage of all South African current events. Africa's news leader. She spoke to reporters late Tuesday after a cabinet meeting in Maputo to discuss the emergency. “The government needs 1.1 billion meticais ($16 million) to assist 80,000 families affected by the rains”. This entry was posted on 13 Mar 2019,07:24PM at 7:24 PM and is filed under Africa. You can follow any responses to this entry through the RSS 2.0 feed. Both comments and pings are currently closed.